Before the weather starts to get colder and the leaves begin to fall in Culpeper, Virginia, there are some important steps you can take to avoid unpleasant surprises during the longer, cooler days of autumn and winter. With windows and siding in Culpeper, homeowners may need nothing more than a pre-fall cleaning and inspection. In some cases, it may be more cost-effective to consider your options with gutter installation in Culpeper before autumn arrives. To give you a better idea of where you may need to focus your attention, the team at Culpeper Window & Siding has put together a handy fall maintenance checklist. 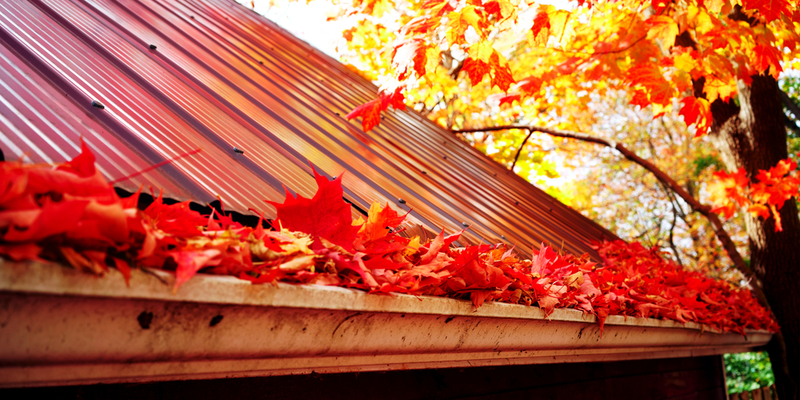 Just before fall officially begins, give your gutters a good cleaning – or have it professionally done if you’re not comfortable getting up on a ladder to do the task. 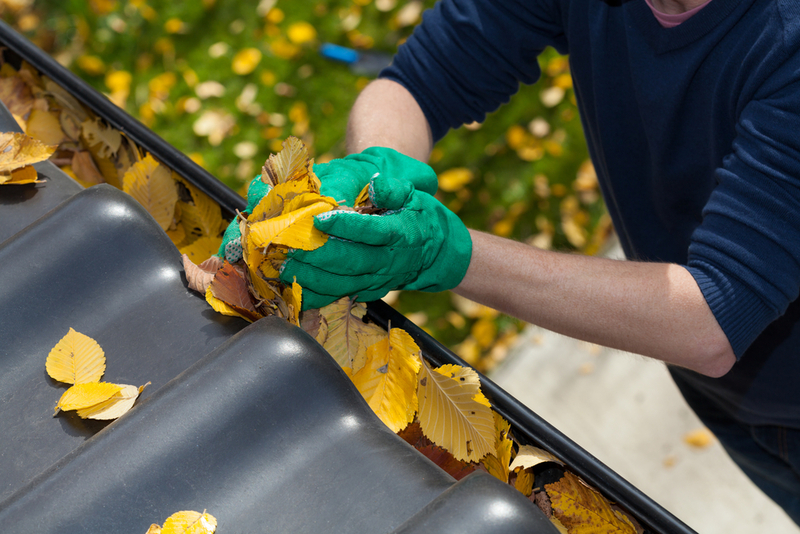 When fall arrives, get into the habit of regularly cleaning your gutters, especially during the months when leaves are steadily falling off your trees. One way to reduce the need for gutter cleanings is to couple gutter installation in Culpeper with the installation of protective covering for your gutters. “Gutter guards” can also be installed on existing gutters. Pay particular attention to what’s going on around your downspouts as you cross things off your fall maintenance to-do list. One way to do this is to use your garden hose to simulate rain to see where water flows. If water isn’t being sufficiently drained away from your home, foundations issues can arise, especially during the cooler months when soggy soil tends to freeze. Also, look to see if your downspouts have a leak. Water running down siding can definitely accelerate fading, leave streaks, and possibly work its way underneath loose panels. As long as we’re on the topic of siding in Culpeper, take the time to really size up your siding to make sure there aren’t any problems that should be taken care of before days and nights get colder. You don’t necessarily have to lug out a ladder to do this. You can stay on the ground and use binoculars to look at each section of siding. Another option is to use your digital camera (or the one on your phone) to zoom in and take a bunch of pictures of your siding. Scan through the pics to see if you spot things like loose, dented, warped, or rusted panels. Also, look for unusual fading in certain areas and signs of mold growth. Leaves and branches too close to your home can easily damage gutters and downspouts to the point where you may need to consider gutter installation in Culpeper to replace a gutter system that’s no longer structurally stable. Granted, this is a worst case scenario; but what you can do to prevent it is to have your trees trimmed before they start to shed their fall leaves. 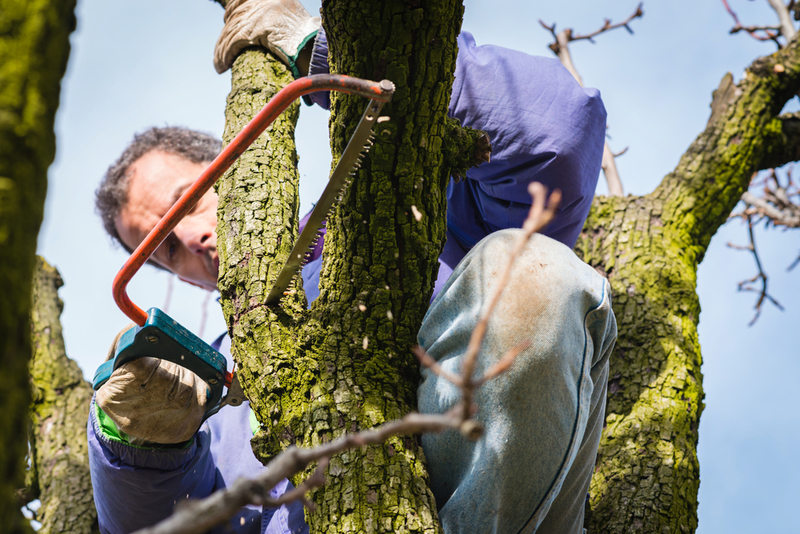 The standard recommendation is to keep tree branches about ten feet away from your home. Window replacement in Culpeper is one of those projects that’s best completed before you realize your windows aren’t in any shape to handle another winter. If worn or damaged caulking or weather-stripping is your only problem, this is an easy fix and you shouldn’t have to worry about replacing windows still in good shape otherwise. While inspecting your windows, also look at the frames. Wooden frames, in particular, can rot and decay to the point where windows become unstable. And look for any signs of leaks or moisture. Lastly, consider the age and general condition of your windows. If they were installed before 1992, they’re not Energy Star rated. This could mean higher utility bills due to inefficient materials that don’t sufficiently block air transfer. If you run through this fall maintenance checklist and discover you need to search for a trusted name in window replacement in Culpeper to update your windows before sunshine is replaced by snow, look no further than Culpeper Window & Siding. We’re also the go-to source for siding and gutter installation in Culpeper. Contact us today to discuss your needs and receive an estimate.